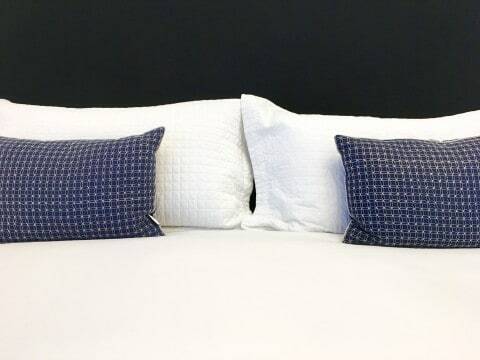 When guests at our Cape Cod Bed and Breakfast, The Platinum Pebble, ask us for exciting ideas on activities to pursue during their vacation on Cape Cod we frequently get questioning looks when we tell them to “take a hike”. 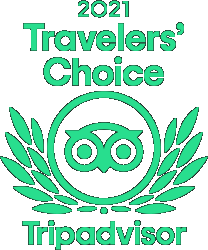 But our apparent bluntness is, in most cases, actually a friendly call to action to pull on the walking shoes, grab the trail map and head out to explore the many different landscapes and trails that can be found on Cape Cod. This is a year round activity that offers different perspectives of the landscape with the changing seasons and different flora, fauna and bird-watching for each time of year. 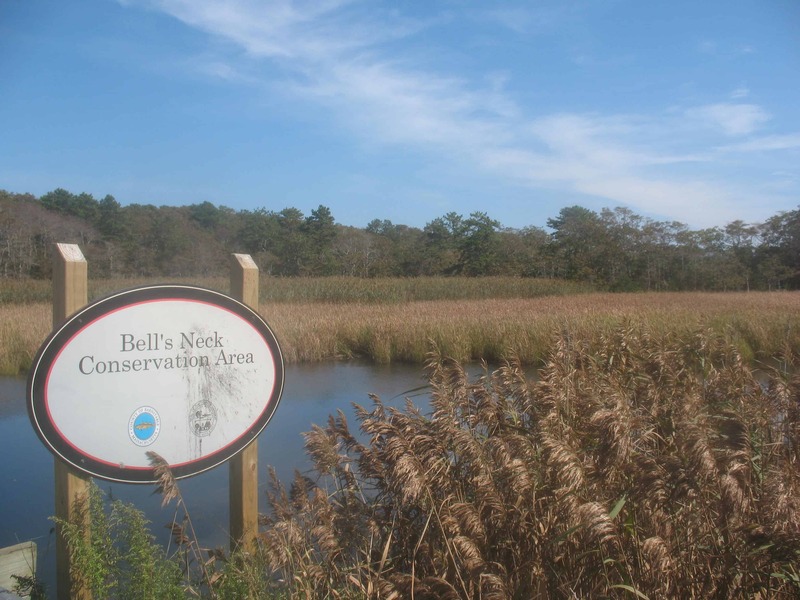 In Harwich there are trails at Bell’s Neck Conservation Area and Hawksnest State Park. The trail at Bell’s Neck is a very short walk from the inn so is perfect for our guests. The trail can be accessed at Fort Hill opposite the Captain Penniman House. 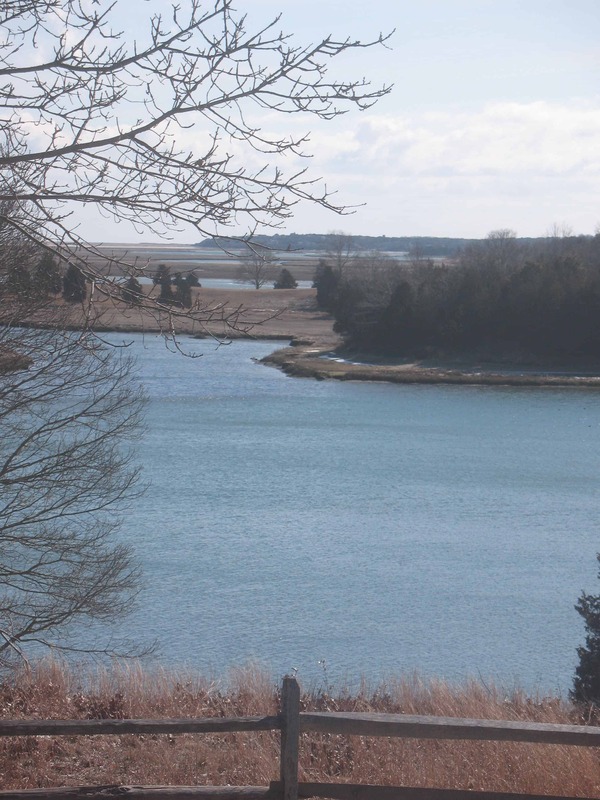 The 1.5 mile loop offers spectacular views of Nauset Marsh and out toward the Atlantic surf rolling into Coastguard Beach. The tail winds through a red maple swamp, which sits in an old kettle pond. Great for plant and bird watching. 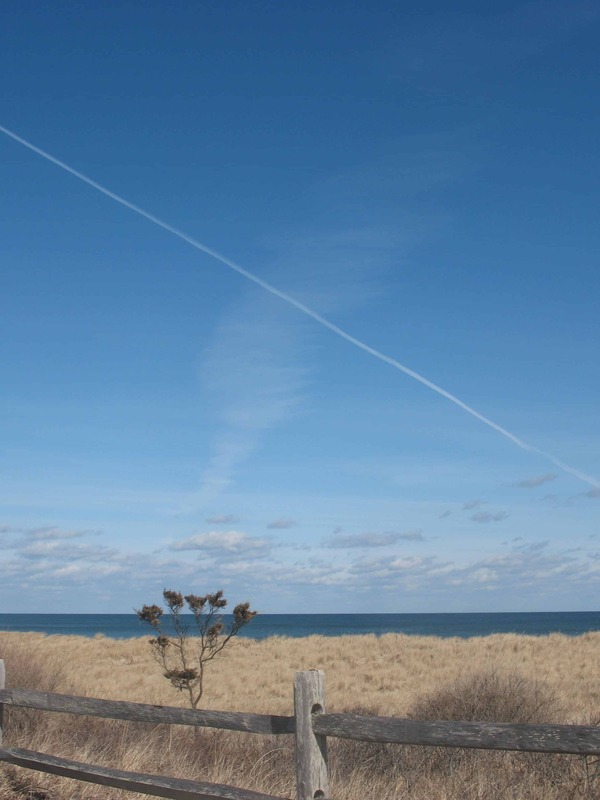 This popular 4 mile hike starts at the National Seashore Visitors Centre at Salt Pond. The trail meanders alongside Salt Pond (look out for Ospreys in Summer!) 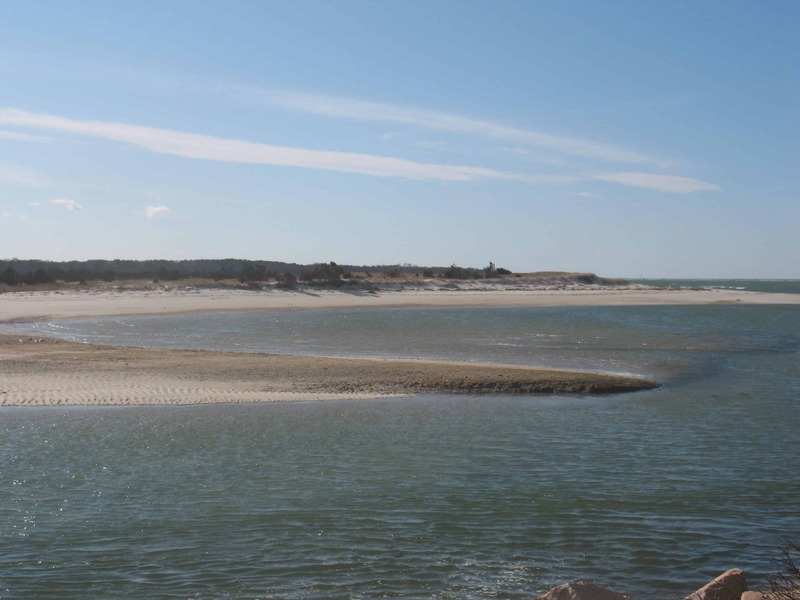 and Nauset Marsh and takes you right down to spectacular Coastguard Beach. 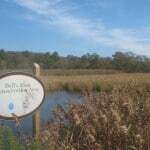 Nauset Marsh is a prime feeding area for migrating birds so different times of year will bring a variety of birds to the area. It’s also one of the top kayaking areas for Cape Cod so gets busy during the peak season in the summer months. The trail is fairly flat and takes about 3-4 hours to complete. This is a more demanding but extremely rewarding hike. It takes 4-5 hours to complete the 7.2 miles. The trail covers salt marshes, dunes and upland forests as you walk across Griffin Island, Great Island and Great Beach Hill. 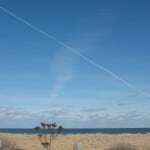 The trail area is on a sand spit that runs between Wellfleet harbor and Cape Cod Bay. On clear days you can see across the bay to Pilgrim Monument in Provincetown. A short (1.2 miles), shaded trail in the National Seashore area that is ideal for a summer hike as it is mostly wooded. Keep an eye out for the many woodpeckers and chickadees in the forest. The far end of this loop is close to the Marconi station site, which is definitely worth a visit. This trail is just round the corner from The Platinum Pebble and is a gentle 1.8 mile walk. The trail is shaded and runs alongside the Herring River, a large reservoir and some of the famous Harwich cranberry bogs. Great for bird watching with Ospreys sometimes on view in the Summer. The trail runs through a state park and covers a large forest and a number of beautiful kettle ponds. 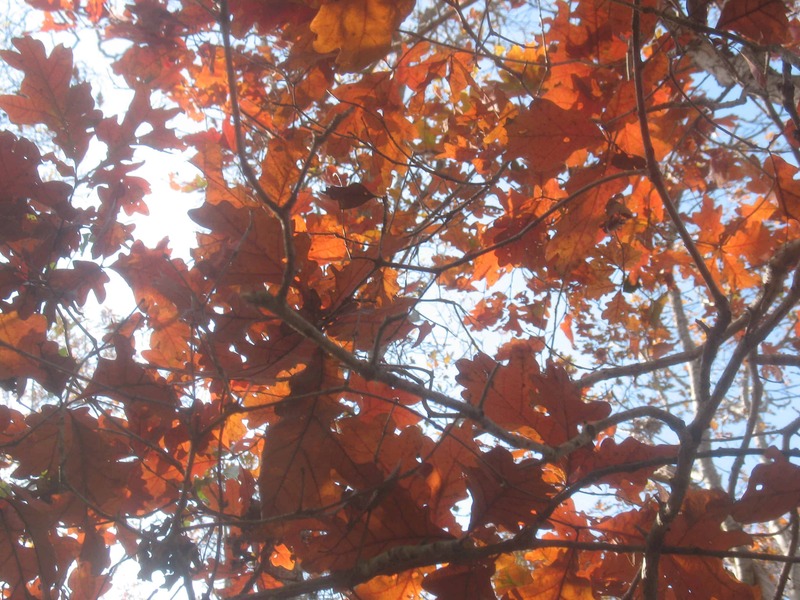 The forest contains swamp azalea, white oak, black oak, beech, maple, pine, oak, sassafras, laurel, pepperbush and shadbush.This is 2.4 mile moderate hike that takes under 2 hours to complete. 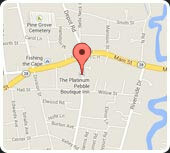 This is a short, 0.7 mile, and easy walk. It covers dune, forest and marsh and takes you to a site where the Pilgrims took their first sip of fresh New England water. 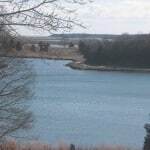 This trail is part of Monomoy National Wildlife Refuge and offers some of the best bird watching on Cape Cod. 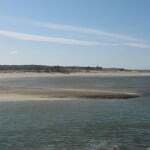 The Monomoy Refuge is a designated World Bird Conservation Area. You’ll see plovers, ruddy turnstones, yellowlegs, terns, dowitchers, sanderlings, sandpipers and many more seabirds and wading birds. Much of the trail is on boardwalks and the landscape is ever-changing as wind and storms move the sand and dunes. The Silas Road loop is a 4 mile hike through the forest of Nickerson State Park. 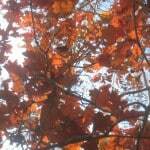 A variety of trees, shrubs and birds will keep you occupied. This is a busy trail so is best done in the off-season. This easy walk loops 1.2 miles around a freshwater wetland and through a secluded beech forest. This is a great location for spotting warblers, catbirds, chickadees and kingbirds. The beech forest is one of the only wooded areas on the Cape’s sandy tip near P-Town and is therefore a big birding area. The boardwalk section takes you alongside the vast system of sand dunes that this area is most famous for. 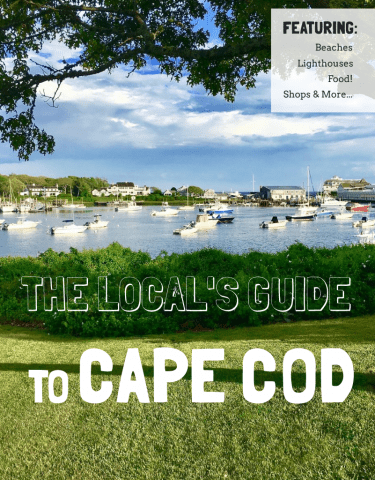 So if someone you love has told you to “take a hike” then look no further than Cape Cod and a visit to a Cape Cod Inn like The Platinum Pebble, and get hiking!